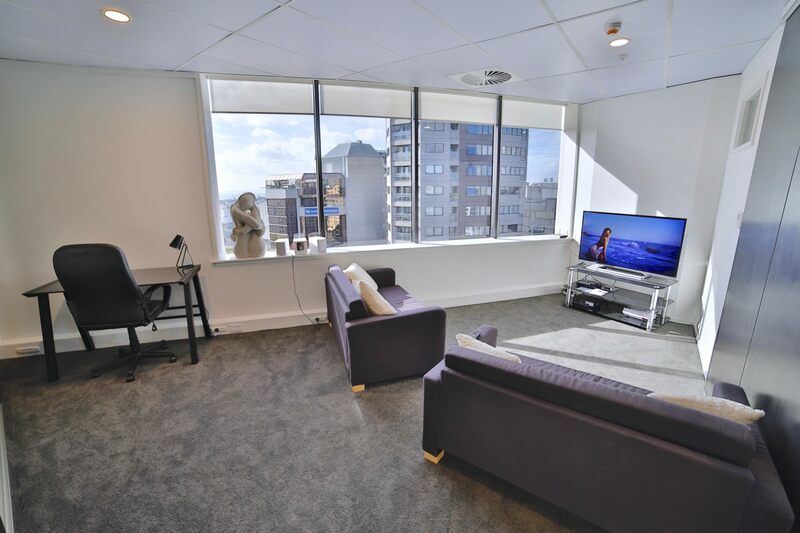 4 bedroom apartment, 2.5 bathroom, living room with TV and Home Theatre, fully equipped kitchen, laundry facilities with washing and drying machine coins operated. 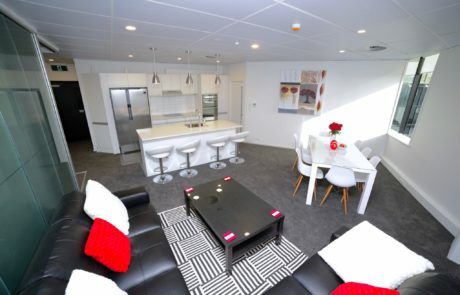 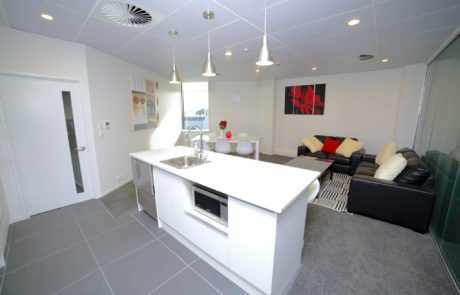 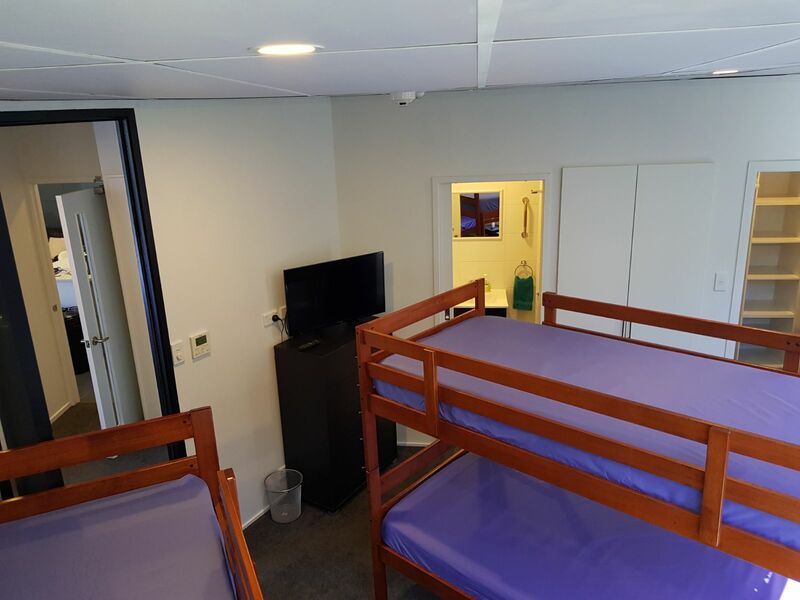 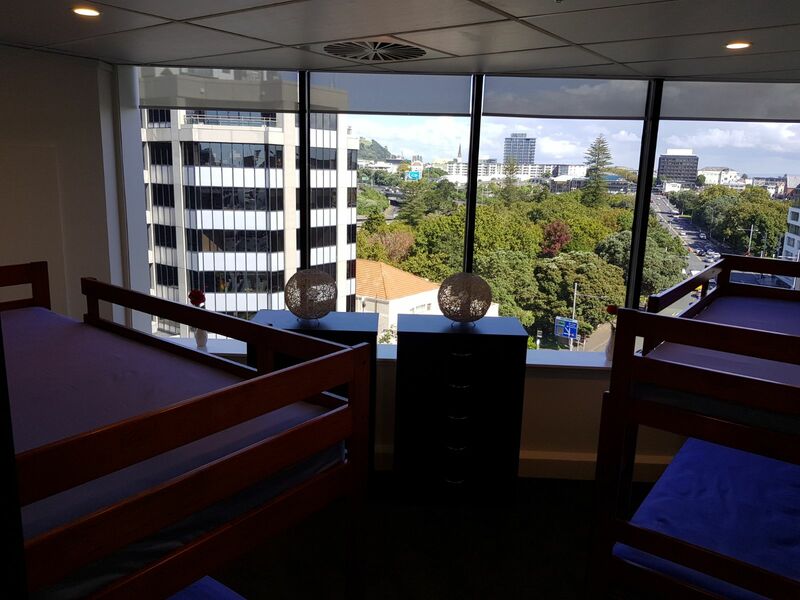 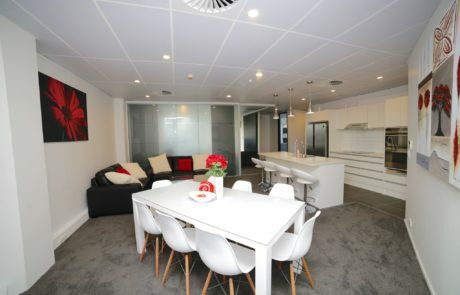 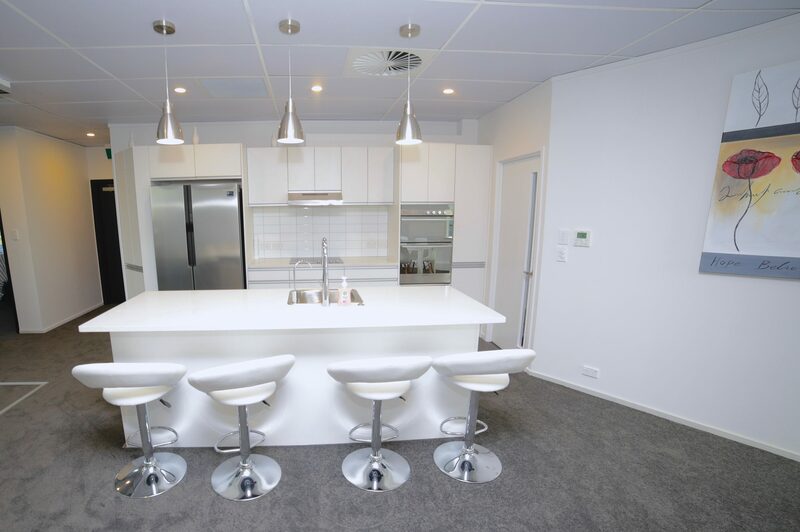 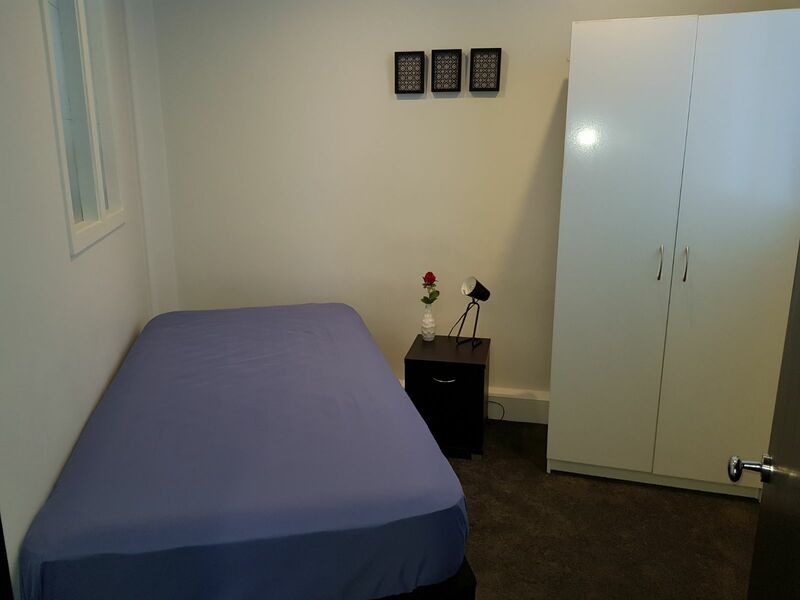 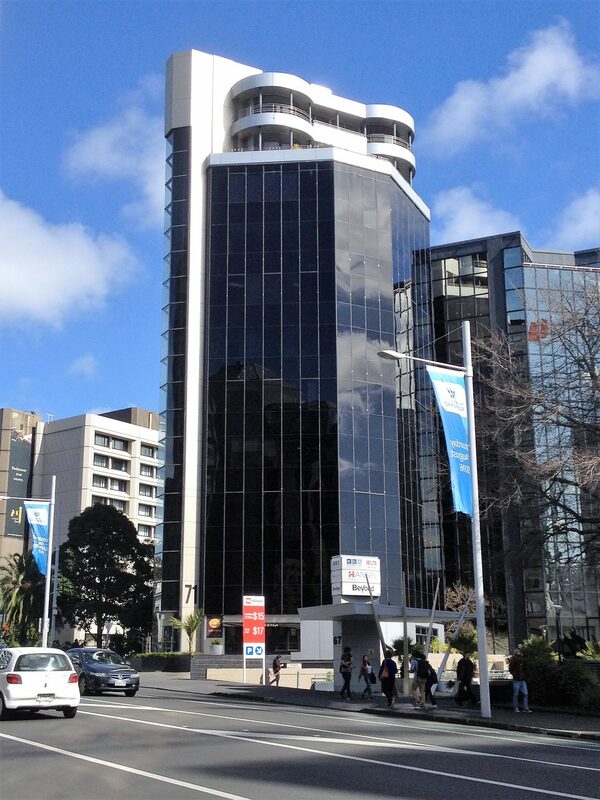 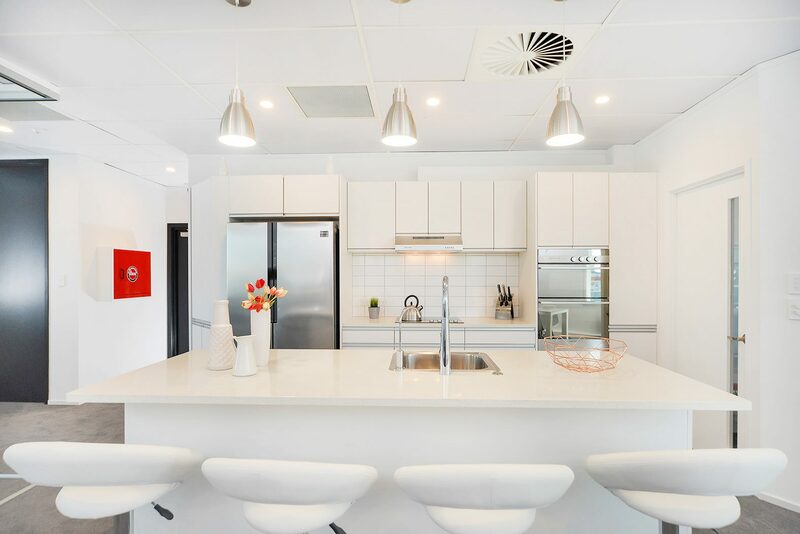 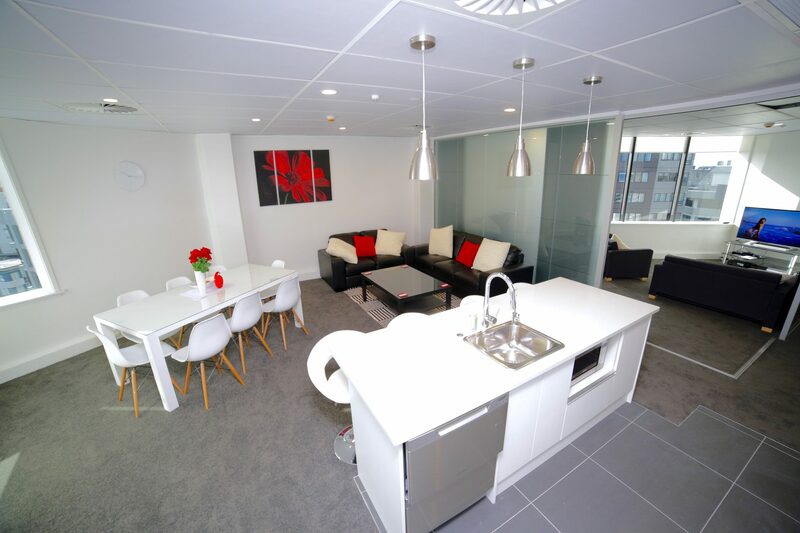 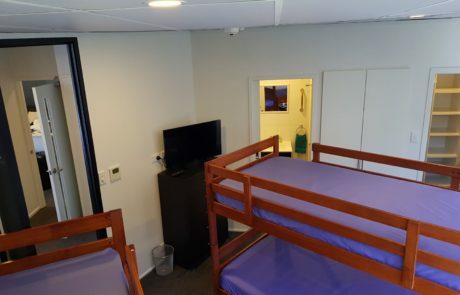 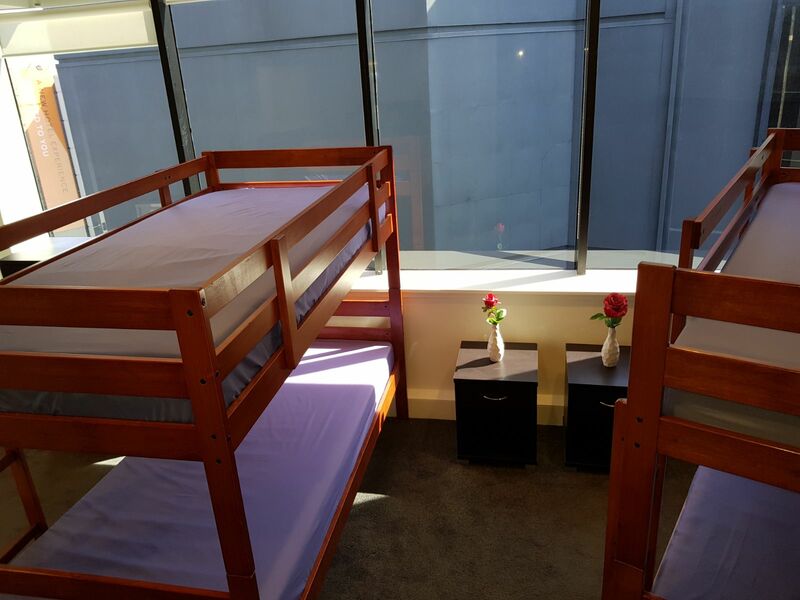 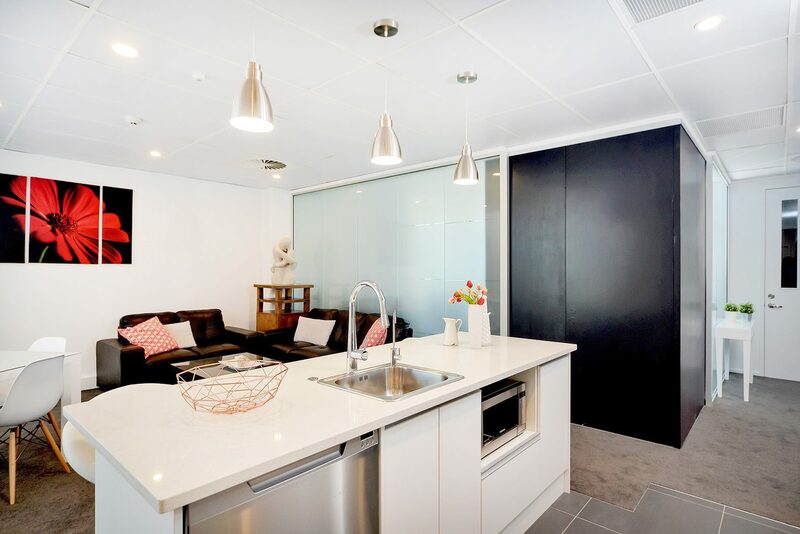 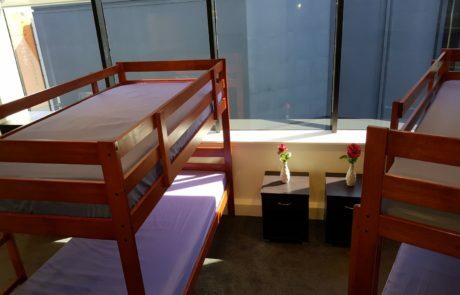 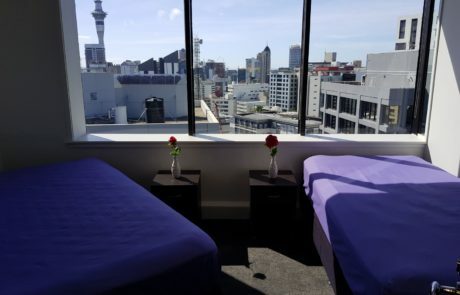 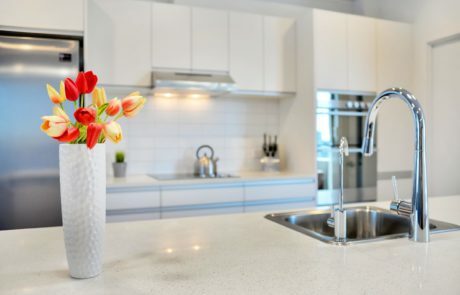 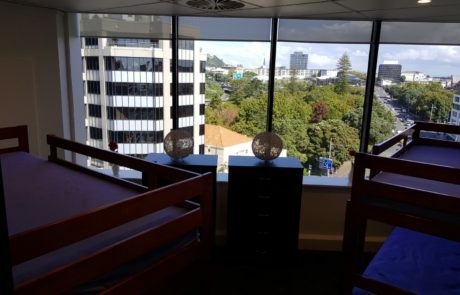 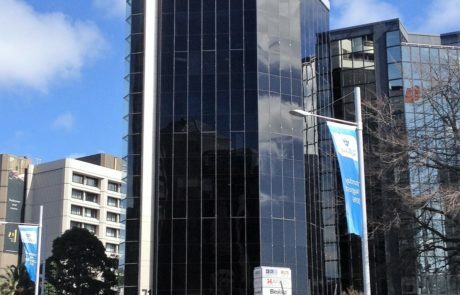 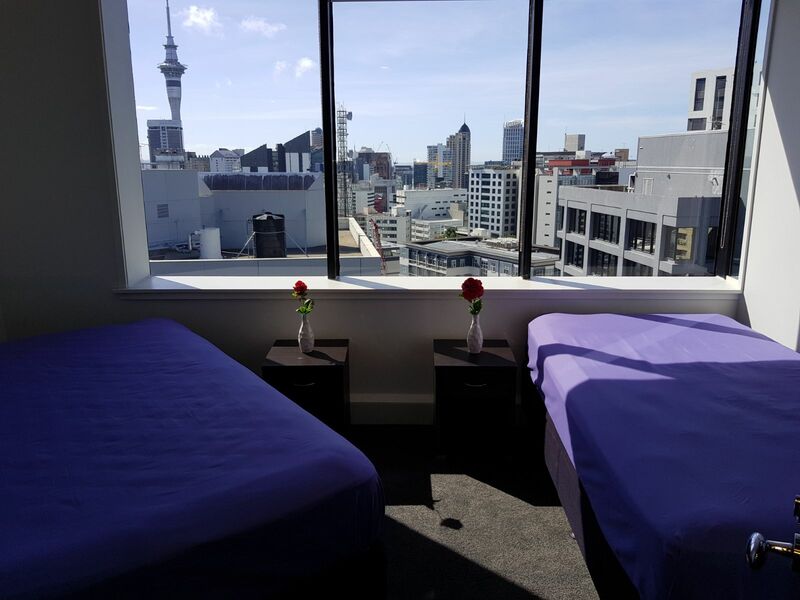 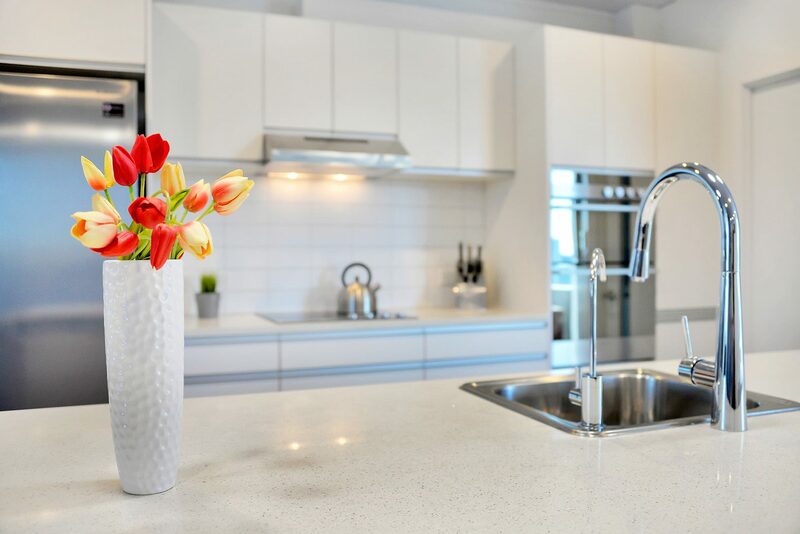 Luau Student Premium Apartment is located at 8 / 71 Symonds Street – City Center. 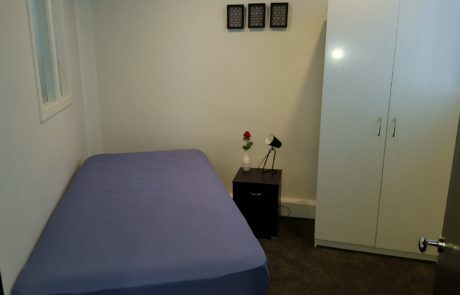 Very near to supermarkets (just 5 minutes walk), fast foods and restaurants.